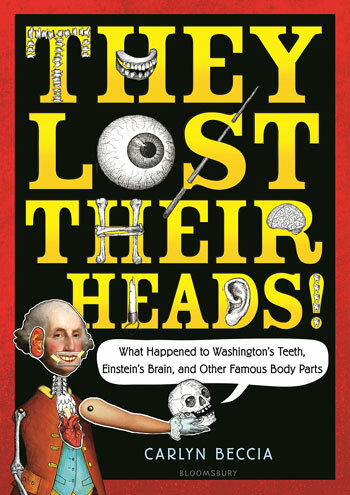 THEY LOST THEIR HEADS: What Happened to George Washington's Teeth, Einstein's Brain and other Famous Body Parts is in stores now! Fashion Rebels: Style Icons Who Changed the World Through Fashion was recently awarded a Gold Medal in the California Reading Association’s Eureka Awards. Congratulations to the winners! I have joined instagram. See my latest art.